Wow! 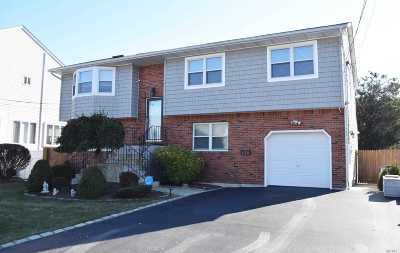 Custom Built Hi-Ranch W/ Basement, Features 4 Bedrooms(Can Be 5) + 3 Full Baths + 2.5 Baths- Wood Floors Through-Out. Eik W/ Peninsula, Granite Counter Tops, Vaulted Ceilings, Lr/Dr- Master Bedroom Suite, Cac, Hi-Efficiency Heat, New Roof + More! Plus Room For Mom. Don&apos;t Miss It!